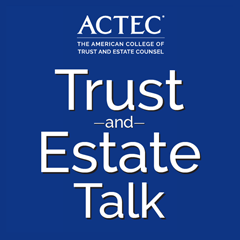 ACTEC Law Journal is a unique, high level academic journal which not only explores tax, trust and estate topics in depth, but deals with the practical consequences and applications of the rapidly changing rules in these areas of law. It is published three times a year and mailed free of charge to ABA-accredited law schools. ACTEC Law Journal welcomes the submission of articles. Articles should be submitted to the editor at journal@actec.org. Potential authors are encouraged to consult ACTEC Law Journal’s Information for Authors and Author’s Agreement and ACTEC Law Journal Brief Guide to Citation Form. 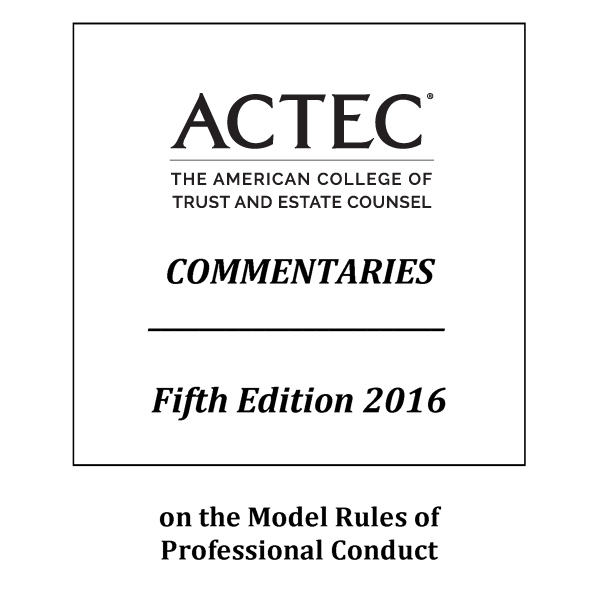 The ACTEC Commentaries on the Model Rules of Professional Conduct continues the tradition of providing guidance particular to estate and trust practitioners. The Fifth Edition update to the Commentaries takes account of amendments to the Model Rules adopted since the 2005 Fourth Edition, including those proposed by the American Bar Association Commission on Ethics 20/20 as adopted by the ABA in 2012 and 2013. 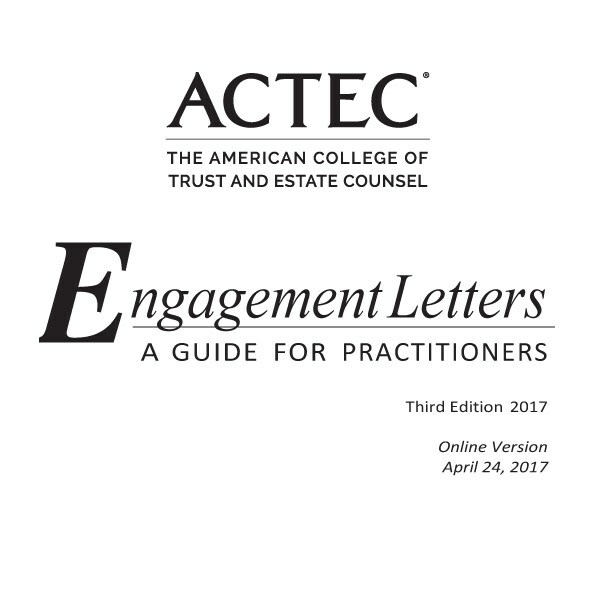 The American College of Trust and Estate Counsel released the 3rd Edition of Engagement Letters, created by the ACTEC Professional Conduct Committee with the financial support of the Foundation. The Engagement Letters are a critical step in creating professional relationships with clients.